We’re Growing Our Review Crew! Do you enjoy leaving reviews for the books you read? Do you read quickly and can commit to posting a review within a certain timeframe? Would you like to receive free Advance Review Copies (ARCs) in exchange for a review? Then maybe you’d like to join our Review Crew! 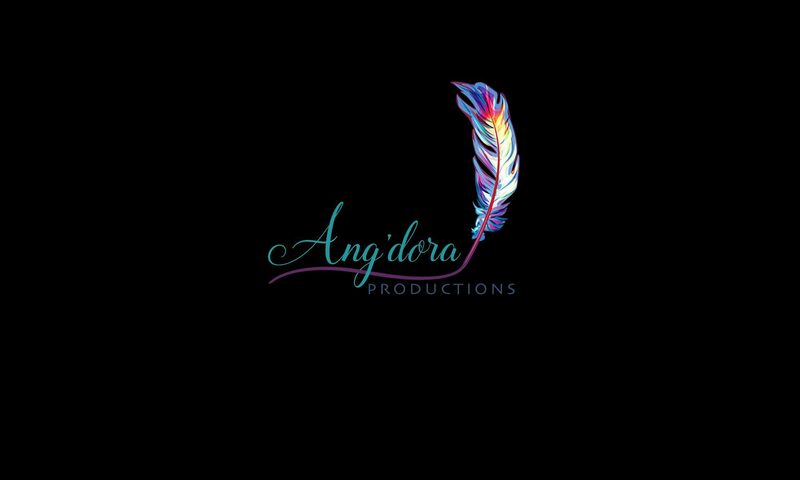 As a member of Ang’dora Productions Review Crew, you will receive opportunities to read and review books we publish before they’re released to the public. All you have to do is promise to leave a review in the specified time period. These books include those by Kristie Cook, books in any of the Havenwood Falls series, and anything else Ang’dora publishes. As you can imagine, there are rules and limitations. You can read all about them and sign up here. Spaces are limited, and if the link shows a password-protected page, then we are currently full.